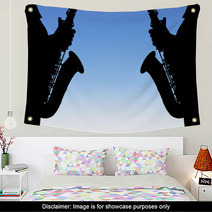 The "The Black Silhouette Of The Saxophone On A Blue Background" design is available in an array of home decor products from murals, to duvets, to rugs and custom size window curtains, and even toddler duvet covers or hand towels. 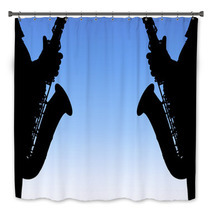 Entire Jazz themed collections are available for your bedroom, bathroom and almost any room in your house. How about a cool new floor mat for your entryway? 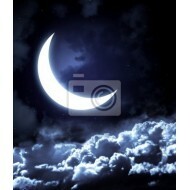 We can change the background color or any color within this pattern to ANY color you like. 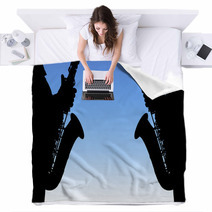 VisionBedding can also print a unique message anywhere within the pattern. 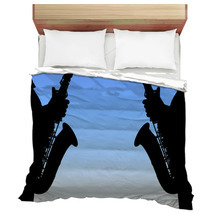 VisionBedding’s personalization choices are almost unlimited. 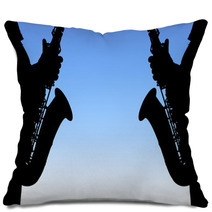 We can customize the orientation or the central object within this specific "The Black Silhouette Of The Saxophone On A Blue Background" pattern. 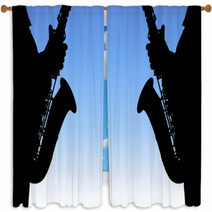 Checking out the impact of window curtains on your Jazz styled living area. Curtains shape your bedroom! One little change in shade, fabric, and placement can affect how sunshine enters your bedroom. This is one way you can control the effect of natural light to build your ideal ambiance. Try altering the texture to bring a different charm to your home. Different colors reflect different lights, so control how light reflects off your window curtains. 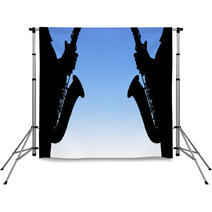 The light will hit your entire area and determine a tone for your room. When it comes to fabric, the thickness of the fabric changes how natural light trickles through your curtains. Experiment your fabrics and watch how light enters your space! 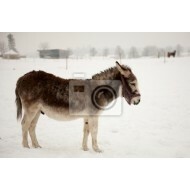 What is most important is that you have full authority over the influential effect of light. 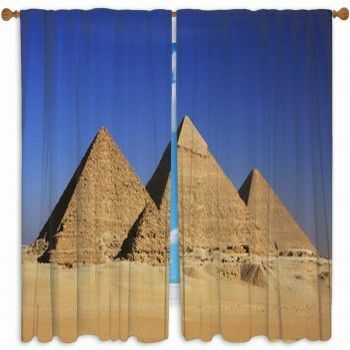 VisionBedding offers block out and other types of window curtain filtering. Every story has both principle and supporting characters. 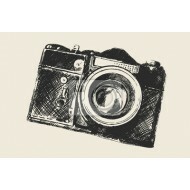 A home must be looked at no different. Having a principle focal point and secondary elements will provide harmony to any room. 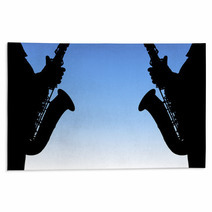 The focal point should act as the basis for your Jazz design, as it will determine the rest of your home’s aesthetic.